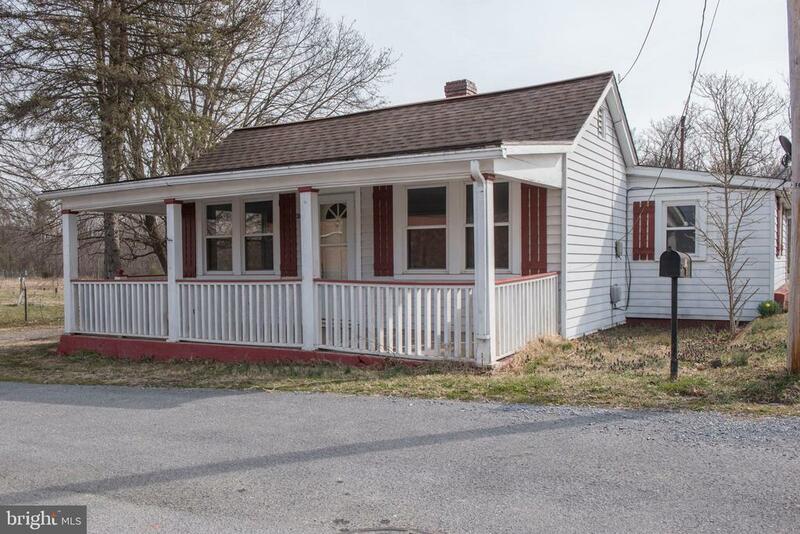 All Shenandoah homes currently listed for sale in Shenandoah as of 04/22/2019 are shown below. You can change the search criteria at any time by pressing the 'Change Search' button below. If you have any questions or you would like more information about any Shenandoah homes for sale or other Shenandoah real estate, please contact us and one of our knowledgeable Shenandoah REALTORS® would be pleased to assist you. "Great Location with Mountain Views! Move In Ready! 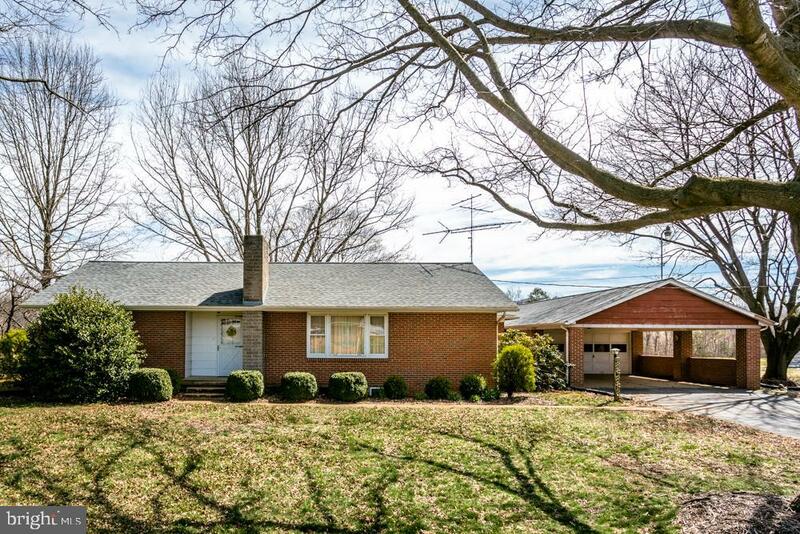 All Brick Ranch Situated on almost 6 acres. 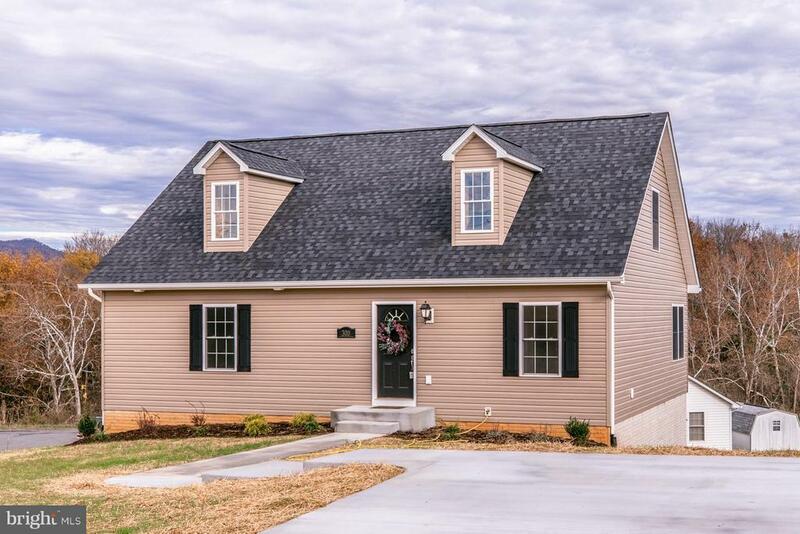 Offers 3 Bedrooms, 1 1/2 Baths, full basement, double detached garage with covered area, shed, paved driveway, and New Roof! The spacious living room has wood burning fireplace, built in cabinet and great mountain views. Eat In Kitchen with unique built in. Finished room in basement with wood stove. This property has a separate building lot of 4.6 acres. Close to Massanutten, Shenandoah River, and Luray Caverns. Don't Miss seeing this Well Maintained Property! Priced to Sell!" "Just completed new construction offers 1700 finished square feet of living space with an additional 1200 for future expansion in the unfinished basement. Four bedrooms and three full baths with a first floor master as well as a second bedroom on main level. Two more bedrooms and a bath on the second level. Kitchen offers upgraded cabinets with granite counter and hardwood floors throughout the main level of the home. Utility room plus a spacious deck complete this home"
"RENOVATIONS COMPLETED ON THIS GRACEFUL 1933 CRAFTSMAN STYLE HOME ! Enjoy the peace and serenity of life in the Town of Shenandoah and within easy walking distance of Historic Main St. You'll love the kitchen with new Shaker, self closing cabinets, granite counter tops w/ undermount stainless steel sink, tile floors and back splash plus new stainless refrigerator, microwave, stove and dishwasher. The bathroom was also done in complementary fashion down to the granite topped vanity, tile flooring, new toilet, tub and lighting. All windows replaced except for a few architecturally significant ones which add period character along with the original hardwood flooring throughout. Both interior and exterior freshly painted, updated wiring, LED lighting, all new interior doors, hot water heater and guttering. As a bonus, the large enclosed wrap around porch affords a comfortable 3 season living area. Original 1 car detached garage included in renovations as well !" "Perfect place to call home offers one level living in a quiet cul-de-sac. This 3 bedroom, 2 full bath home offers new hardwood floors in living room, dining room and kitchen. Spacious living room with gas fireplace. Split bedroom plan and freshly painted in majority of home. Main bathroom with new vanity and floors as well as new floors in master bath. New Refrigerator in last 4 months and electric range is only 2 1/2 years old. Utility room off of kitchen. Like new storage building. Don't let this pass you by." 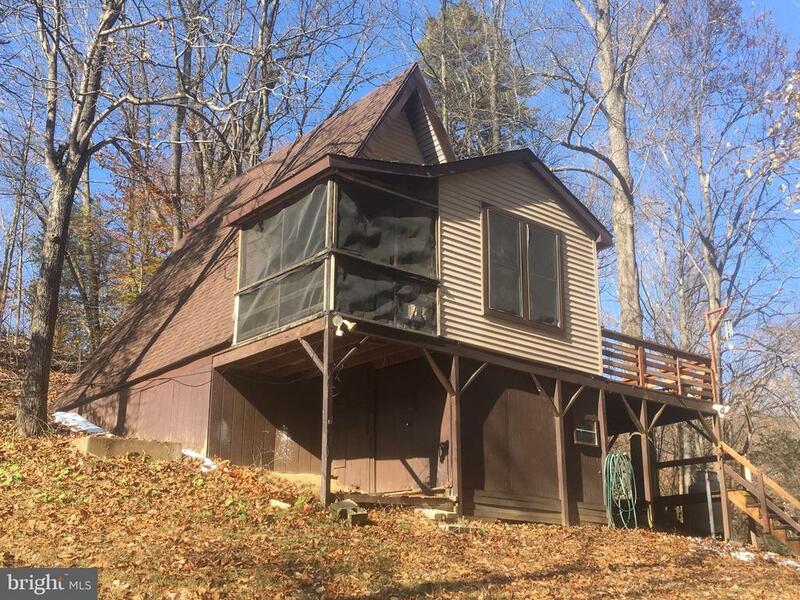 "Located in Shenandoah Gap, this A-frame home sits on two lots totaling roughly 2 acres with a well and septic system. 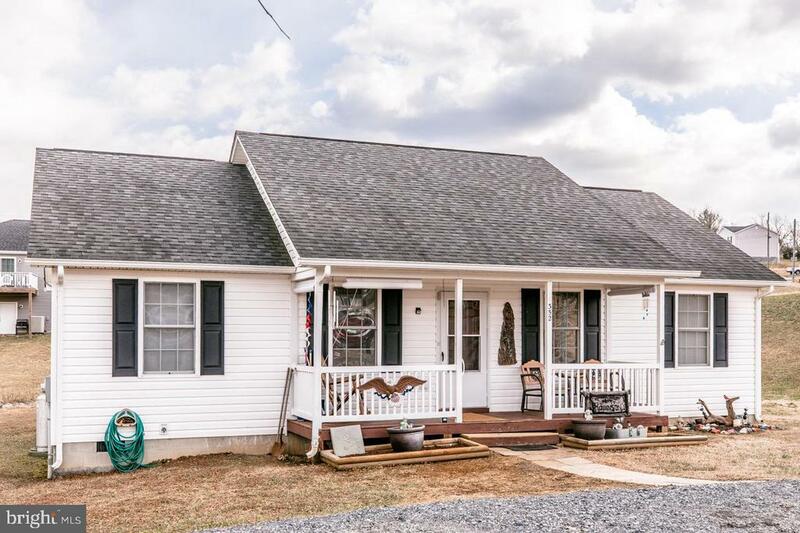 The Shenandoah Gap subdivision boarders the Shen.National Park and offers access to a 400 acre recreation preserve, bath house/bathrooms, and a community owned lot with river frontage. The home could be a perfect weekend get-a-away, or a full time residence." "Cute single-story home with 2 beds, 1 bath at the end of the lane. Features hardwood floors, replacement windows throughout, large kitchen with ample counter space and a great dining/living combo for gatherings. Both bedrooms are large with closet space. Level, cleared 0.4 acre lot offers privacy with a front porch to take in the Valley views. 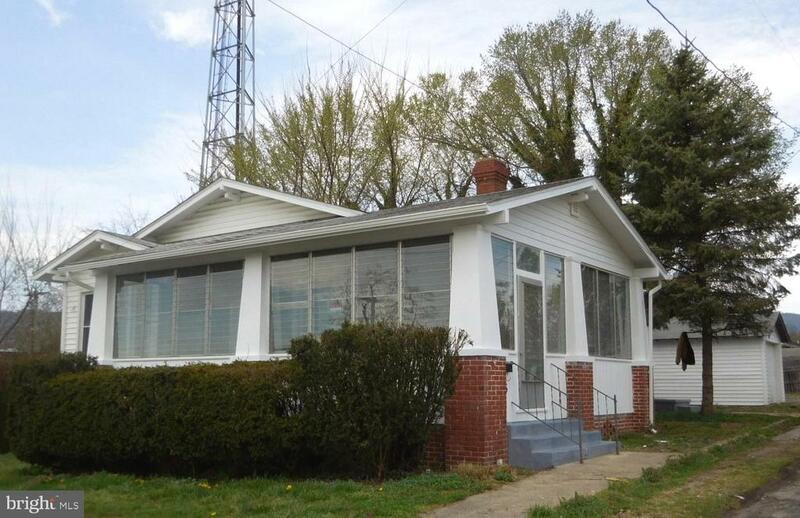 Great starter home or potential investment property!"